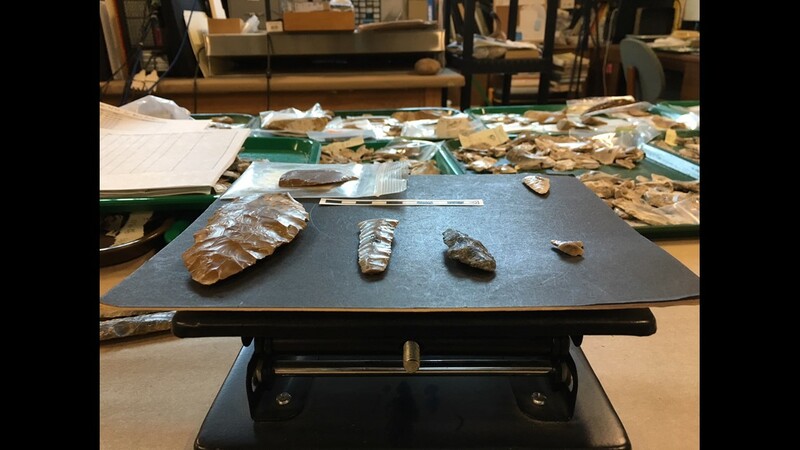 Researchers believe these findings could be the earliest signs of human existence in North America. 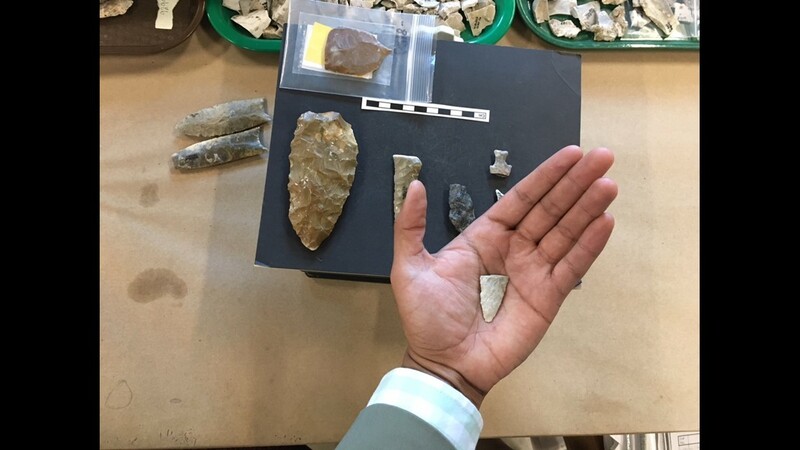 SAN MARCOS, Texas — Archaeologists at Texas State University say there have been people living in Central Texas for tens of thousands of years. 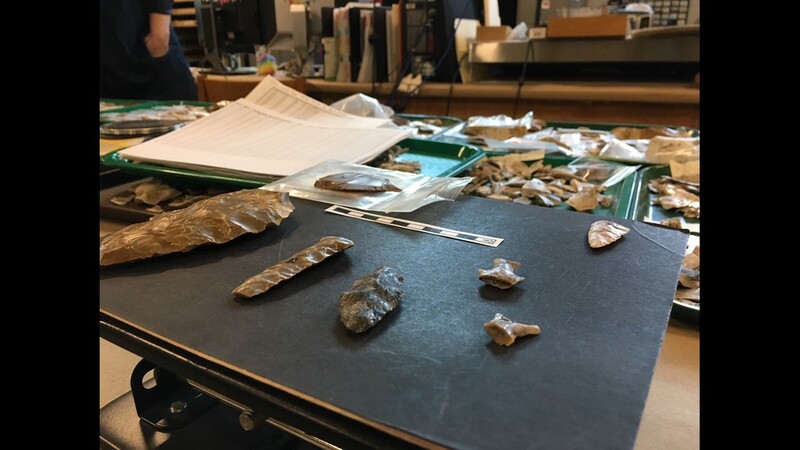 In fact, they believe they may have discovered the oldest civilization in North America, right here at home. 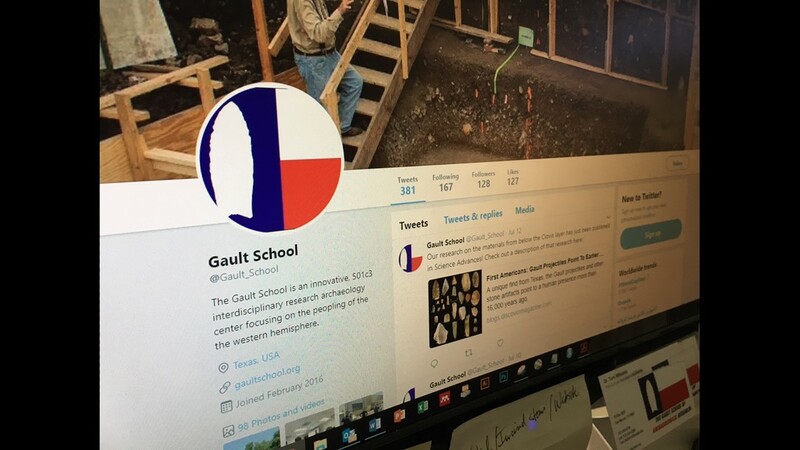 "We can't just say people were here eight or 10 thousand years and that's it," said Nancy Velchoff, co-principal investigator for the Gault School of Archeological Research. She said people have been living here a lot longer then what we've thought. 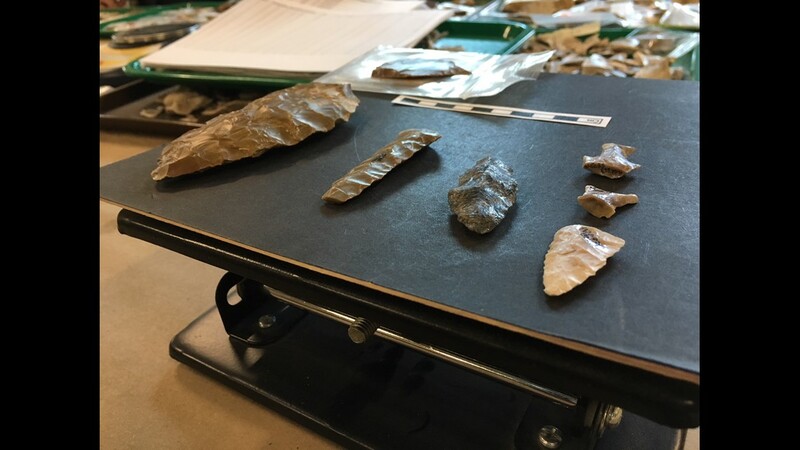 This research is about breaking time barriers, and the group is digging deeper to help find the start of civilization in America. 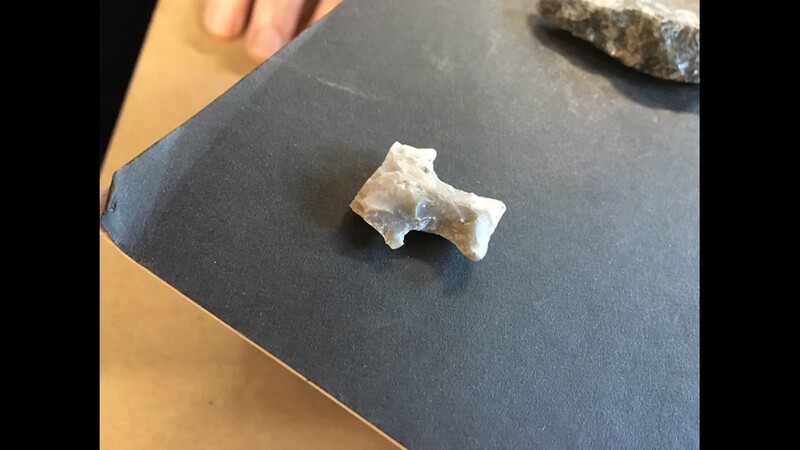 "While we were digging, one of the first points we came across was this tiny spear that dates back to almost 20,000 years," Velchoff said. 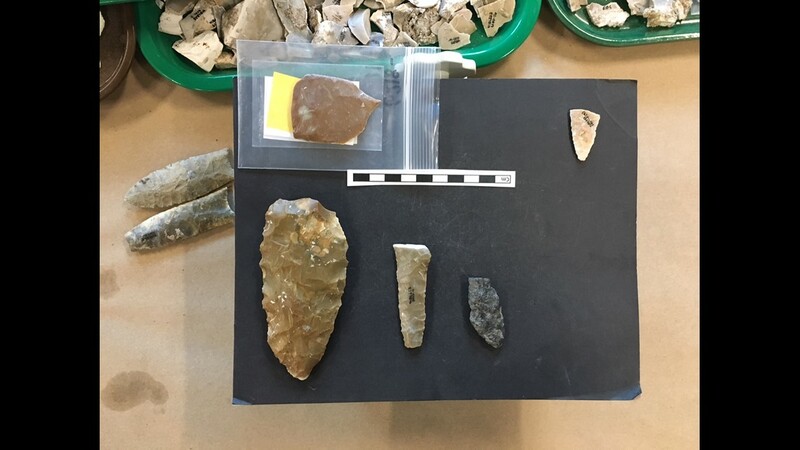 A set of sharp tools were found at the Gault archeological site about 40 miles north of Austin. 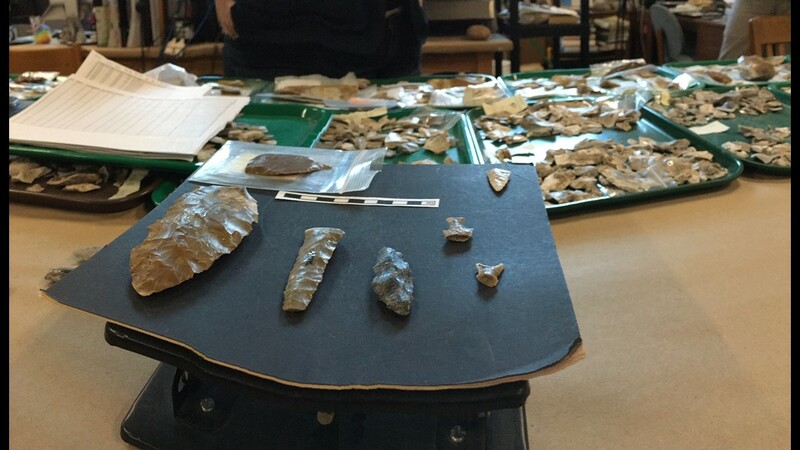 The group says these findings could be the earliest signs of human existence in North America. "The question we're still trying to answer is when did people get here and what route did they take," Velchoff said. 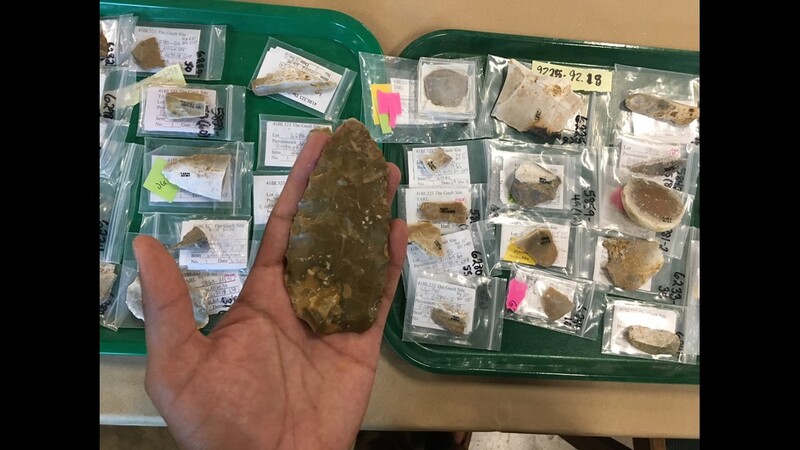 Researchers are now using this data to piece together civilization at the possibility of living in Central Texas for thousands of years. 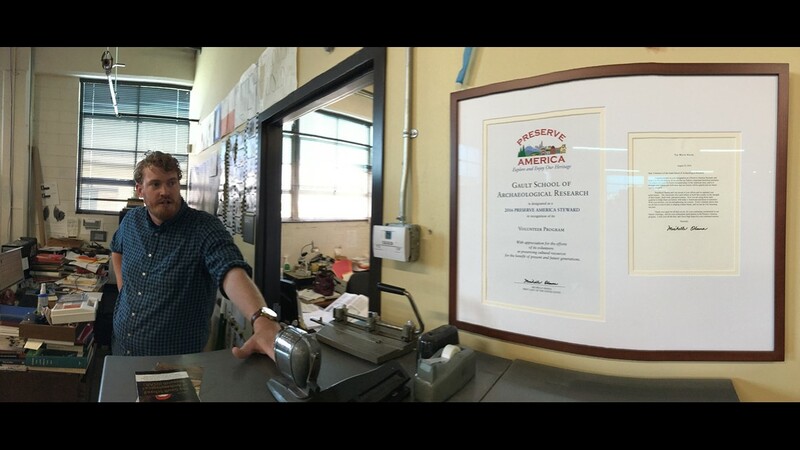 "Just being able to find that evidence it's really thrilling for us," Dr. Tom Williams said. 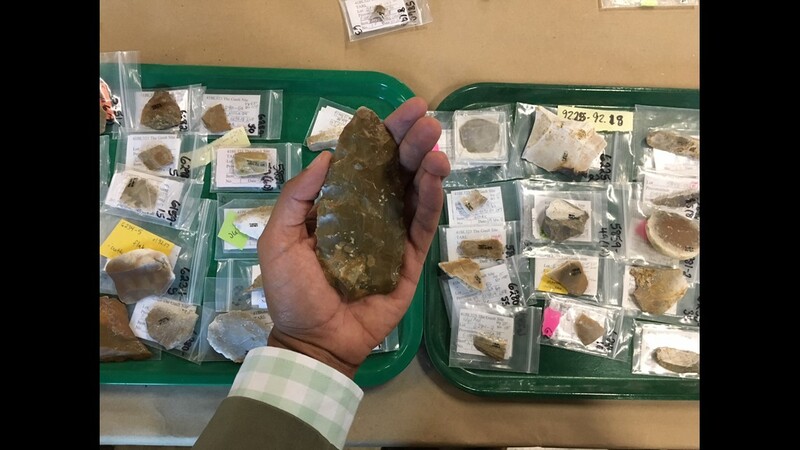 One of the oldest tools that dates back to almost 20,000 years will be made public. 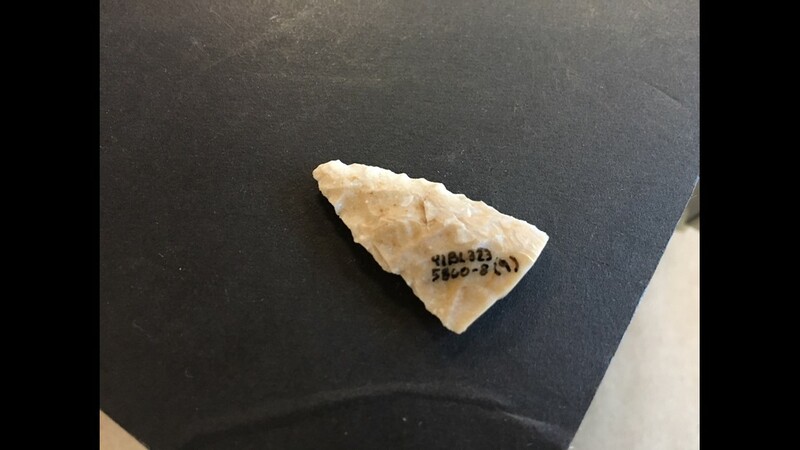 If you're interested in checking it out, you will be able to see it at the Bullock Texas State History Museum.